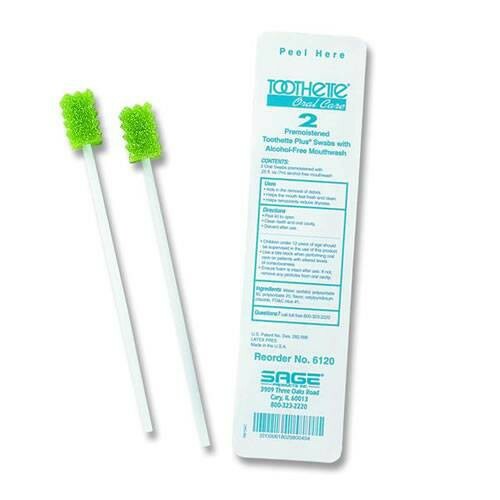 Alcohol-free swabs refresh mouth, leaving a clean, fresh feeling. Better tasting replacement for a lemon glycerin swab. Packs of 2 Each.